Anti-aging care with organic ingredients. 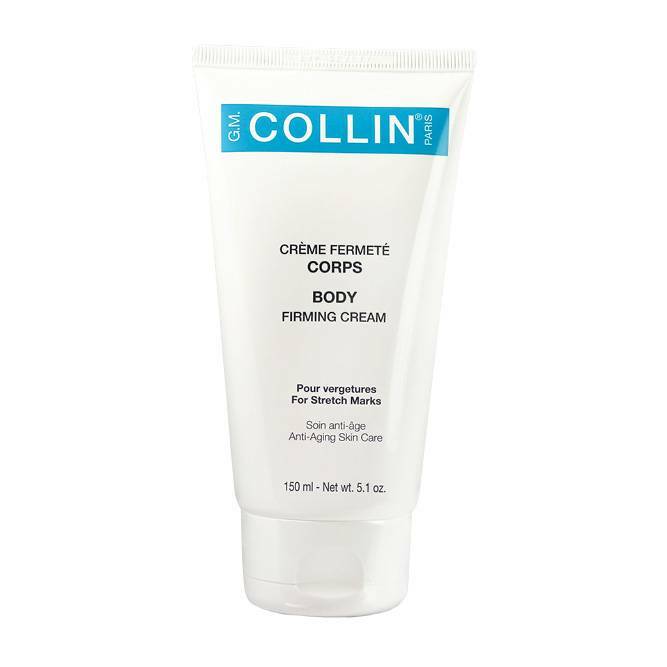 This rich and sumptuous cream reduces the appearance of existing stretch marks. Improves the skin’s tonicity and elasticity. The skin looks firmer, as if lifted. Leaves the skin soft and silky. Alcohol-free and paraben-free.